Let’s say you need T-Shirts or baseball caps for an event your club or business is putting on – WE CAN DO IT! Just call us and we will get your order completed as soon as possible! 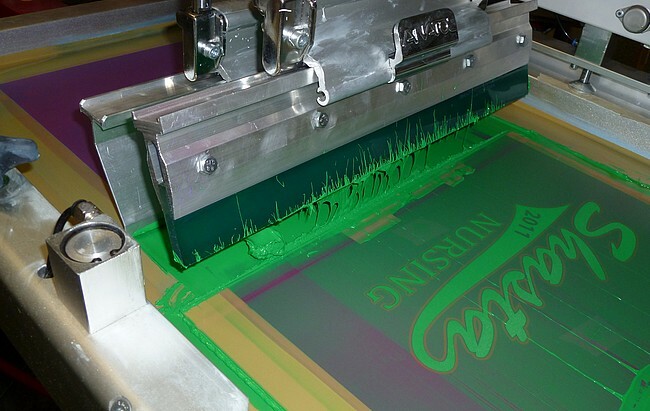 Our graphics, printing & screen services are ideal for any business wanting to ‘brand’ themselves, or for family reunions, sports teams, promotions, club identities, children’s groups, parades, conventions, church affiliations, conferences, or anyone who wants to create personalized items for their company or association. I also offer heat applied lettering. This is a service many shops do not offer anymore. I can do individual orders with this. Also T-Shirt transfers, sports #’s etc. In most cases I can do this while you wait!